Category: Books. 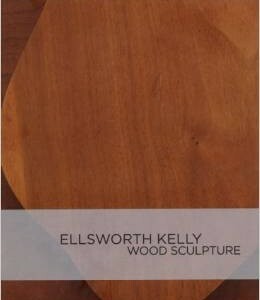 Tags: 78704 gallery, art book, chatham series, ellsworth kelly, ellsworth kelly chatham series. 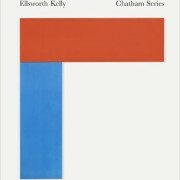 In celebration of Ellsworth Kelly’s ninetieth birthday in May 2013, The Museum of Modern Art will present the first exhibition in 40 years of all fourteen paintings that comprise the Chatham series of works the artist produced after leaving New York City for Spencetown, in upstate New York, in 1970. 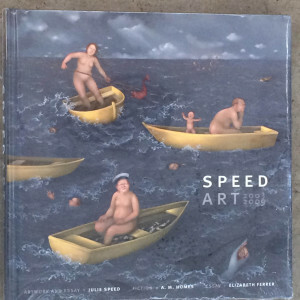 The series has not been exhibited in its entirety since it was presented at the Albright-Knox Art Gallery, Buffalo, in 1972. 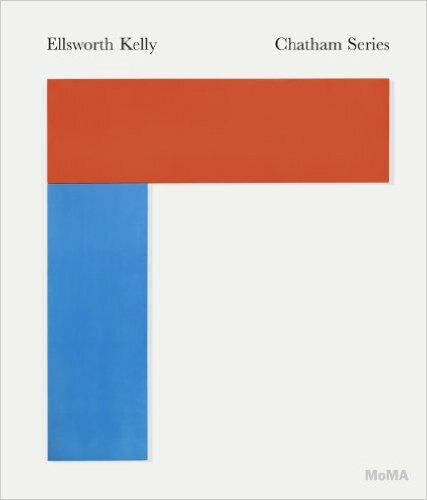 The Chatham Series, published in conjunction with the exhibition, is a richly illustrated exploration of this key moment in Kelly’s career. The 14 large-scale paintings he produced there all rely on a single formal concept-each is made of two joined canvases of pure monochrome color-yet the works vary in color and proportion from one to the next. 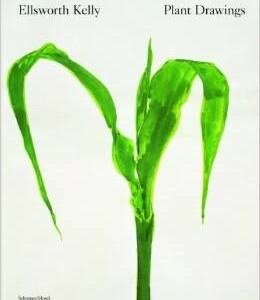 An essay by Ann Temkin traces the artist’s explorations of shape, color and spatiality from the early 1950 to today.